The British Academy of Film and Television Arts has announced today that audiences across the UK and overseas will be able to watch this year’s BAFTA-nominated short films online and in cinemas from 6 February 2018 through an exclusive partnership with Curzon. 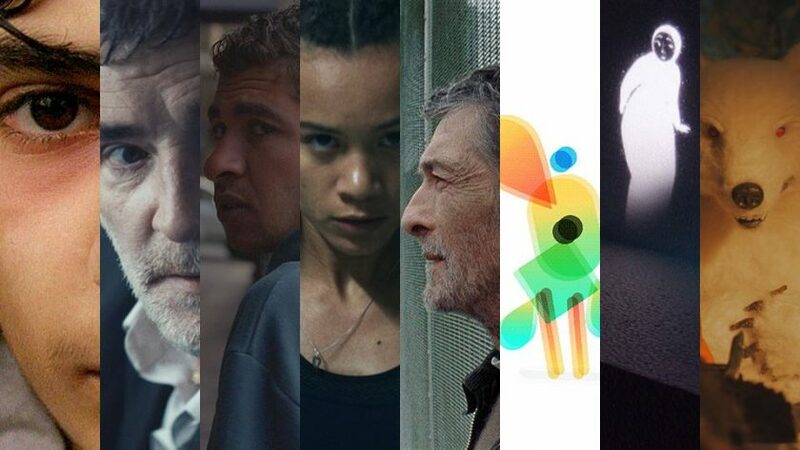 The eight nominated films, which were chosen by a BAFTA jury of leading industry figures, represent the best of British short filmmaking, and showcase innovative and exciting British talent. The winners, as voted for by the wider BAFTA membership, will be announced at the EE British Academy Film Awards on 18 February at the Royal Albert Hall in London. For a second year, the package of live action and animated shorts will be available to watch exclusively on Curzon Home Cinema, the video on-demand service. This year, through an expanded partnership, Curzon will also exclusively exhibit the eight nominated films in selected cinemas nationally, with exclusive Q&A sessions with the filmmakers taking place at selected screenings. The British Council will also tour the films internationally through its global network. Previous BAFTA shorts nominees and winners have gone on to receive wider industry recognition for feature-length projects, including directors Paddy Considine (Tyrannosaur), Martin McDonagh (In Bruges, Seven Psychopaths), Chris Morris (Four Lions), Sam Taylor-Johnson (Nowhere Boy), Joe Wright (Atonement, Pride & Prejudice), David Yates (Harry Potter And The Deathly Hallows: Part 2) and producer Mark Herbert (This Is England). This year writer-director Rungano Nyoni, who was nominated for Short Film in 2012 for Mwansa The Great, has received the nomination for Outstanding Debut for her feature I Am Not a Witch. Interviews with the nominated filmmakers will be available on BAFTA Guru (www.bafta.org/guru), BAFTA’s online learning channel. The EE British Academy Film Awards will take place on Sunday 18 February at the Royal Albert Hall in London.